Part five of the Jerry Stadtmiller Forgiveness program: Forgiveness (Is Terrifying). Windows 7 Windows 8 Windows 10 Windows 10 Mobile Windows CE OSX 10.6 iOS Android HTML5 responsive "https://greentestprep.com/wp-content/uploads/2015/10/works-on-any-device.png"
Green Test Prep includes complete programs for both the ACT and the SAT tests. High school students, teachers and parents. 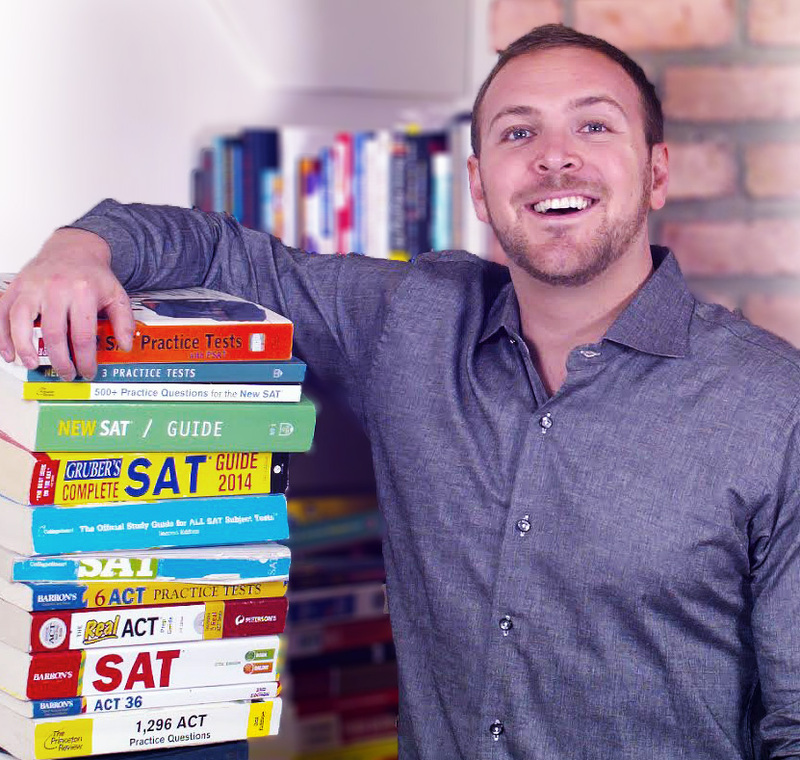 Anthony-James Green Anthony-James Green 2015 en yes Green Test Prep is the online educational SAT and ACT prep system that increases user’s scores by an average 346.57 points on the SAT and 4.66 points on the ACT. The system is entirely web-based, accessible through any web-browser and available from any internet connected device, and comes with Anthony’s unconditional performance guarantee. "https://forums.greentestprep.com/"
Green Test Prep 2 weeks to 2 years - depending on the student's schedule, timeline, strengths, and weaknesses.